ECHO Ministry was incorporated in February of 1999 for the purpose of opening and operating an emergency and transitional shelter for homeless families and single women who are not victims of domestic violence. With God’s help and the abundant support of our generous community, The ARK opened its doors to the homeless on March 1, 2000. The first guest checked into The ARK that day, and the shelter has not been empty a single night since. For more info about The Ark click here. 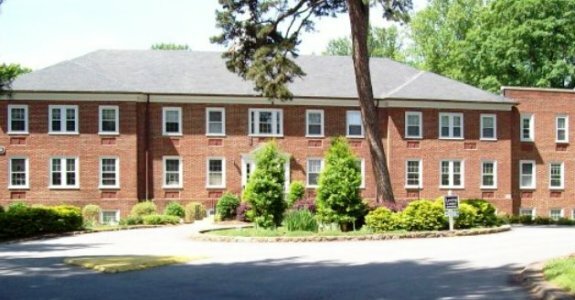 Grace Clinic was founded in June 2005 to provide care to residents of the Yadkin Valley area in northwest North Carolina. The clinic started as a heartfelt desire to serve the needs of low-income residents lacking medical insurance and access to non-emergency health and wellness care. It has grown into a vital ministry supported by a remarkable network of dedicated pastors, health care professionals, community leaders, congregations, donors, and volunteers. For more info about Grace Clinic click here. Power Bills, Water Bills, Heating, Medicine, Clothing, and Food. For more info or to volunteer you may contact Tri-C at 336-526-1089. Their office hours are Mon. 1-4 pm, Wed. & Fri. 9 am-12 pm. Please place your donations in the basket in the entryway of the church office. Chatham Woods is located next door to First UMC. 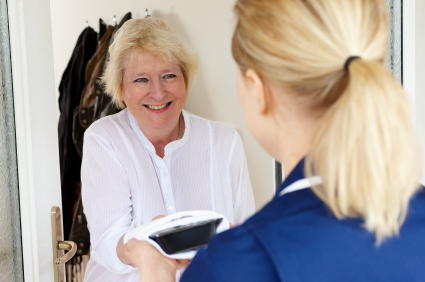 They offer convenient and affordable homes for adults 62 and over. Live in a tranquil setting within walking distance of area restaurants and shopping centers. For more info about Chatham Woods click here. For more info about Habitat for Humanity click here. Feed the Elderly delivers a hot meal 5 days a week to 30 elderly and disabled residents of Elkin and Jonesville. The recipients of these meals are grateful not only for the nutritious lunch, but also for the personal care and contact that they receive from the volunteers who deliver the meal. 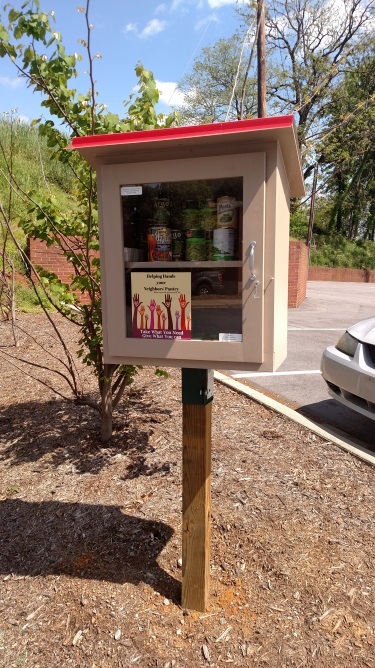 FUMC provides financial support as well as volunteers for this ministry. “Helping Hands” provides food, personal care products and other items that are needed by those who may not have funds to purchase them. 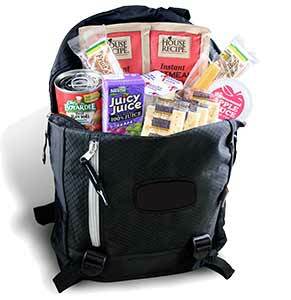 The church collects food donations for the “Feed the Elks” Backpack Program. It is a program where teachers send home food for the students in need for Saturday and Sunday. Suggested items are: canned/individual items with peel-off lids (ravioli, spaghetti, beanie-weenies, soups, mac & cheese, fruit cups, pudding), cereal and granola bars, “Lance” crackers, peanut butter and jelly, fruit gummy snacks, and juice boxes. 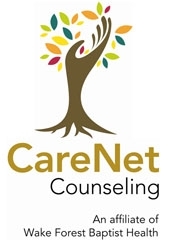 Our church is a satellite location for CareNet Counseling in Wilkesboro. 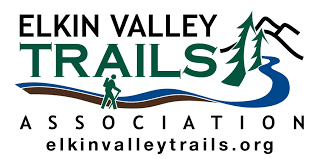 Elkin FUMC is extending its outreach to the community by partnering with the Elkin Valley Trails Association.